Lake Victoria got its name from Queen Victoria, whom it was named after. This is the name it was given by John Speke. He was an English explorer who was the first to write about this lake. His record goes back to 1858, when he encountered this wonder. He was on a mission to figure out where the water in the Nile came from. Lake Victoria spans over an incredible distance of close to 27000 square miles. This is about 70 000 square kilometres. This giant can be found between Tanzania and Uganda, stretching up to the Kenyan border. The only freshwater lake that is superior to this one is Lake Superior. The locals call it Victoria Nyanza, with Nyanza being a common vernacular term for “lake”. Geologists believe that Lake Victoria is at least 400 000 years old. It is believed to have resulted from a series of smaller lakes combining. Their coming together is what resulted in the great lake that is Victoria. As beautiful as Lake Victoria is, it is not perfect. The lake is a key part of the economies of the lands that surround it. With this being a largely unregulated market, there are dangers that come as part and pass of the lake. Population in the area surrounding the lake becomes increasing dense. This obviously put an increased strain on resources in the area. People tend to move towards where the opportunities are. 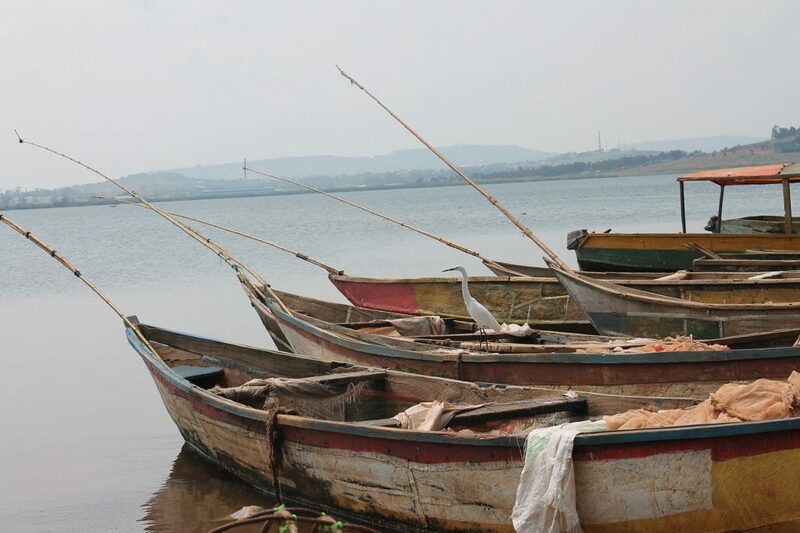 Lake Victoria provide work for fishermen, traders, boat owners and operators. There are many accidents on the lake, which take lives every year. This has made many regard Lake Victoria as the most dangerous lake in the world. However, this is not a fair metric. If any lake had the same vessels that often paddle across the lake, it would have similar tragedies. It is important for local governments in the concerned areas to create strict laws to govern what can be taken out into the water. The other downside of having an increased population in areas close to the lake is hygiene. More waste ends up in the water. Again, this is an issue that local government should look to tackle. The increase in export of fish, and consumption by local communities means there is a great demand for fishermen to produce fish. As you may expect fish population is on a decline. This presents a double edged sword. On one side the people need to be fed, and have jobs within the industry. On the other hand, there is need to protect our ecology. Across the three countries that the lake stretches in. 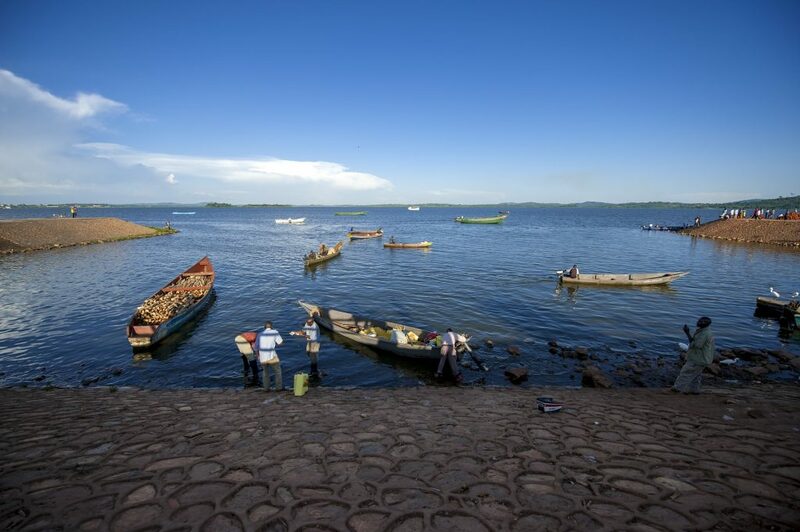 Lake Victoria is generates an estimated US$400 million every year. This is About 60% of this comes from exports. The lake is also a great transport network across part is East Africa. This is the part of the industry that has gone largely unregulated. There are all sorts of boats making these journeys. The result is that you get some unfit boats carrying a lot of people capsizing. An example of this is the Tragedy at Mvene which claimed 218 lives. The lake is famous for the variety of fish that are found in it. These largely include cichlid. Overfishing in the region is leading to extinction of some of the species. One such specie that can no longer be found in Victoria is the ngege. It was considered to be a delicacy. That became its downfall. There are some great initiatives that are being put in place to protect the fish in Lake Victoria. Methods such as creating a protected area in which no fishing is allowed. This is long overdue, and much needed. There are cichlids that are shared between Lake Victoria and Lake Malawi. The most common one is tilapia. It is 81 m (266 ft) deep. What country is lake Victoria in? 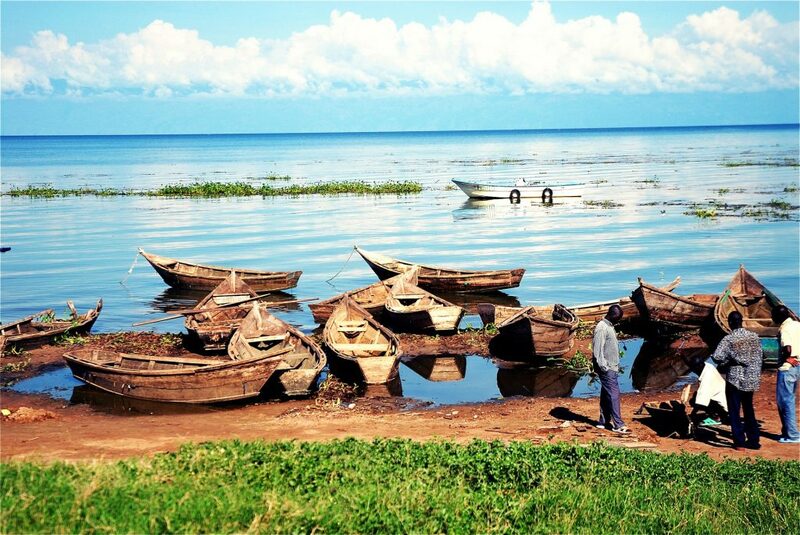 Lake Victoria is largely in Uganda and Tanzania. It also stretches into Kenya. If you are looking to go fishing, I would say Uganda and Tanzania are ideal destinations.